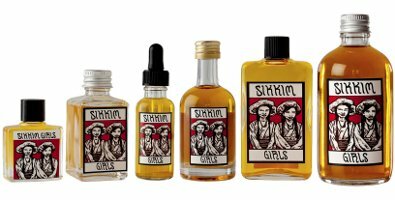 I got the Sikkim Girls in the dropper bottle. It is a perfume oil, and seems to last longer on my skin than a regular spray form. It is also available in solid perfume form, which might be handy for the bag. 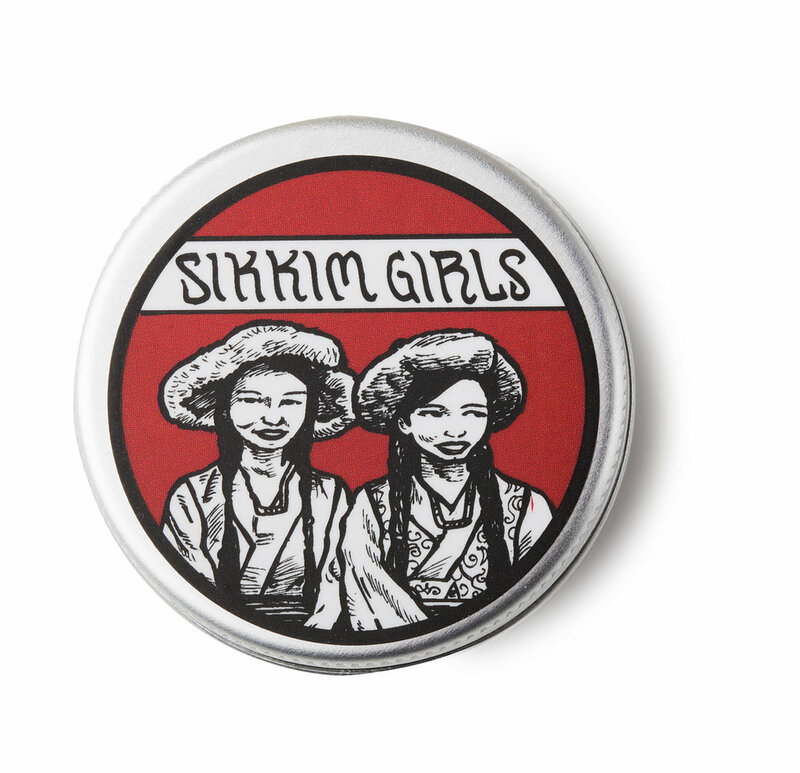 Or if you just want a subtle hint of the exotic, Lush also has the Sikkim Girls in a body cream. I am planning to get the body cream to layer on with my Sikkim Girls scent for even longer lasting sensuality. I think this is fast becoming my signature scent. 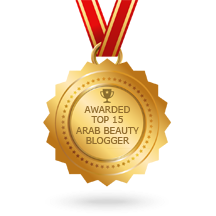 Posted in Beauty, Product Reviews and tagged Beauty, dubai, Dubai blogger, Exotic, Lush, Perfum, Review, Scent, Sikkim Girls. Bookmark the permalink. Thank you for this post Tezzy! My favourite perfume was discontinued a couple of years ago and I have been on the hunt to find a similar fragrance. 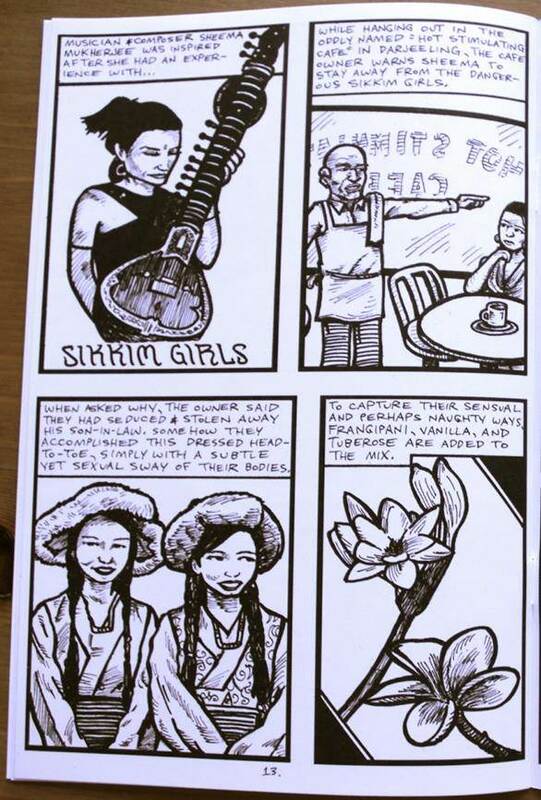 The way you’ve described Sikkim Girls, it sounds very similar to my old perfume. Here’s hoping Lush Canada has it!